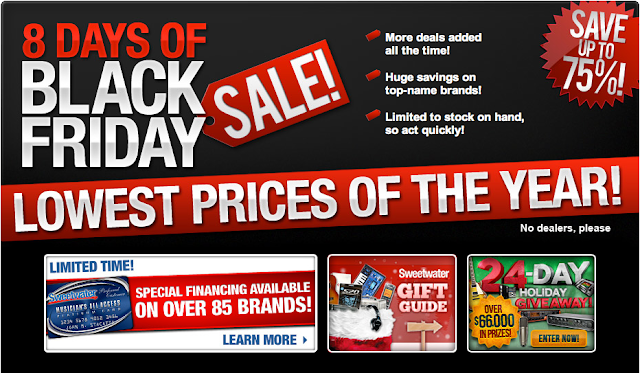 Today is Cyber Monday, the online equivalent to Black Friday. There are plenty of sales and deals available for the tech/gear/musically inclined. You'll also lock in this great price for as long as you're part of the Gobbler family. Head over to our Plans Page to grab this deal before it ends on Dec 2nd! You can sign up for a free 5gb account to test drive Gobbler here. Holiday campaign - Save on Top Sellers! The reduced prices are available through Softube dealers as well as the Softube web store. Fill up this Thanksgiving with three incredible offers. Whether you’re into TRAKTOR, KOMPLETE or MASCHINE, there is a special half-price deal just for you. But deals this good don’t last long. If you’ve been waiting to build or expand your setup, the next five days is the time to do it – this Thanksgiving special ends Monday, November 26. 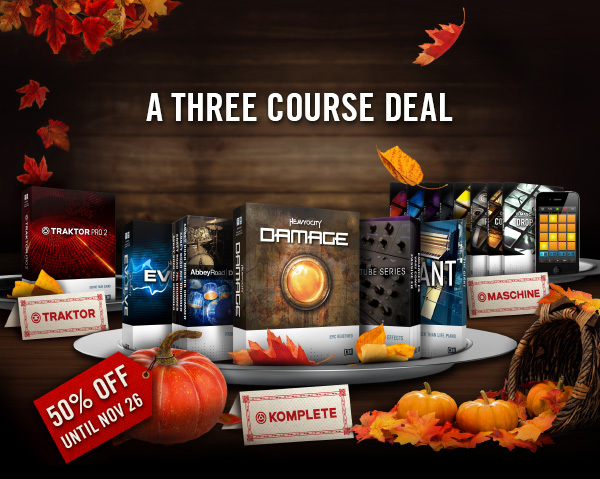 As part of our Thanksgiving special, single KOMPLETE Instruments and Effects and select bundles are on sale for 50% off. Expand your production suite at half the price with over 50 KOMPLETE Instruments and Effects – on sale for the next five days only. For the next five days, get our flagship TRAKTOR PRO 2 software featuring four decks and a stunning range of creative features – maximum freedom for an unbeatable $44.50 / 39,50 €. Add extra fuel to your MASCHINE or MASCHINE MIKRO with MASCHINE Expansions – sonically-specialized packages created by renowned sound designers and artists – all for 50% of their regular price. The ideal groove sketchpad for iPhone / iPod touch and iPad is also on offer: iMASCHINE is only $0.99 / 0,89 € for the next five days only. This special offer is valid from 11:00 (CET) on November 22, 2012 to 24:00 (CET) on November 26, 2012. The special offer is only valid on full software versions of products – upgrades are not a part of the special. 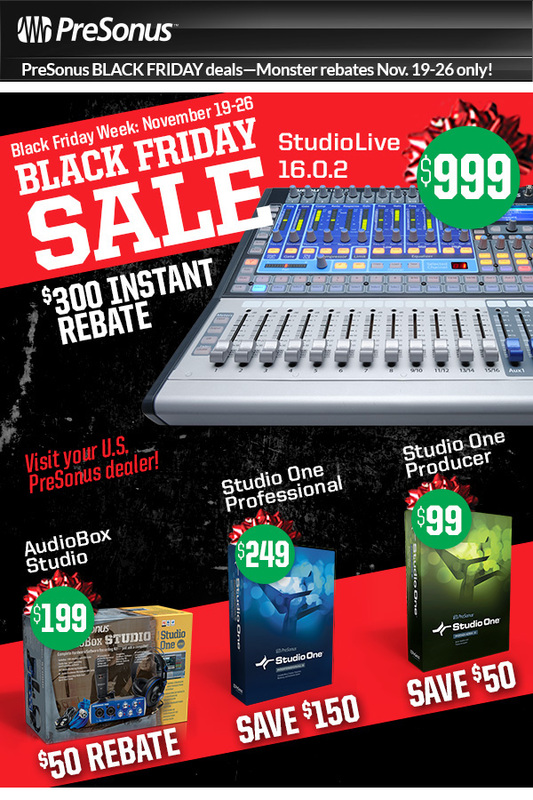 The special offer is not valid on iMASCHINE Expansions, accessories, bags, or NI Wear, KOMPLETE AUDIO 6, GUITAR RIG 5 KONTROL, RIG KONTROL, MASCHINE, MASCHINE MIKRO, KOMPLETE 8, KOMPLETE 8 ULTIMATE, KOMPLETE ELEMENTS, SESSION HORNS, ACTION STRINGS. Not valid on TRAKTOR products except for TRAKTOR PRO 2. iMASCHINE is available from the Apple App Store. All other offers apply to the NI Online Shop only. Note that according to our terms and conditions, e-vouchers cannot be used in conjunction with special offers. Apple, iPad, iPhone, iPod touch, and iTunes are trademarks of Apple Inc., registered in the U.S. and other countries. App Store is a service mark of Apple Inc. iPhone is not included with iMASCHINE. Boxed products only while stocks last.